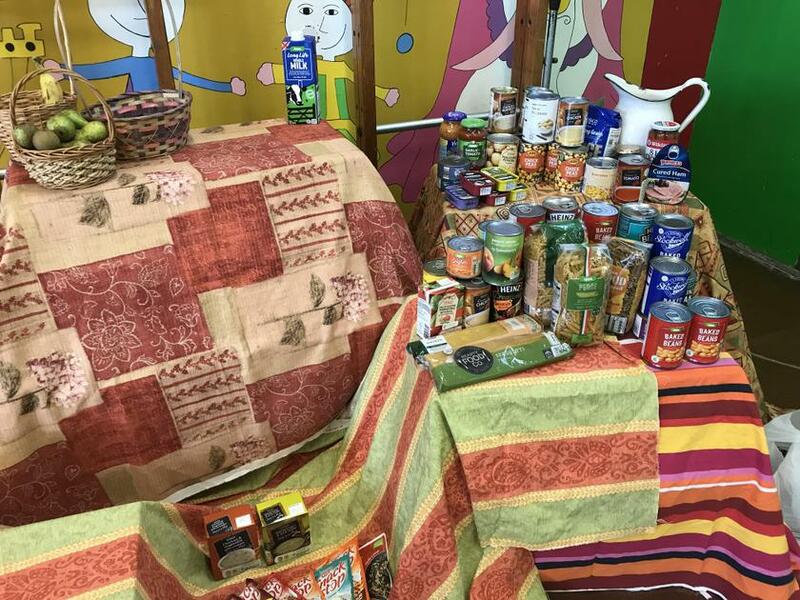 Thank you to everyone who has already sent in a donation for Harvest. Any remaining donations will be gratefully received tomorrow morning. We invite parents to our Harvest celebration for reception and KS1 at 1:15 and for KS2 at 2pm in the large hall. Each class has prepared a song or poem to entertain us with.